Our fastest and most powerful processor is at the heart of the new Enterprise Series Digital Video Recorder, now featuring Real Time 960H Recording and Playback at 30 FPS on All Channels. HDMI (and VGA) video out at 1920p x 1080p provides stunning video detail and clarity. 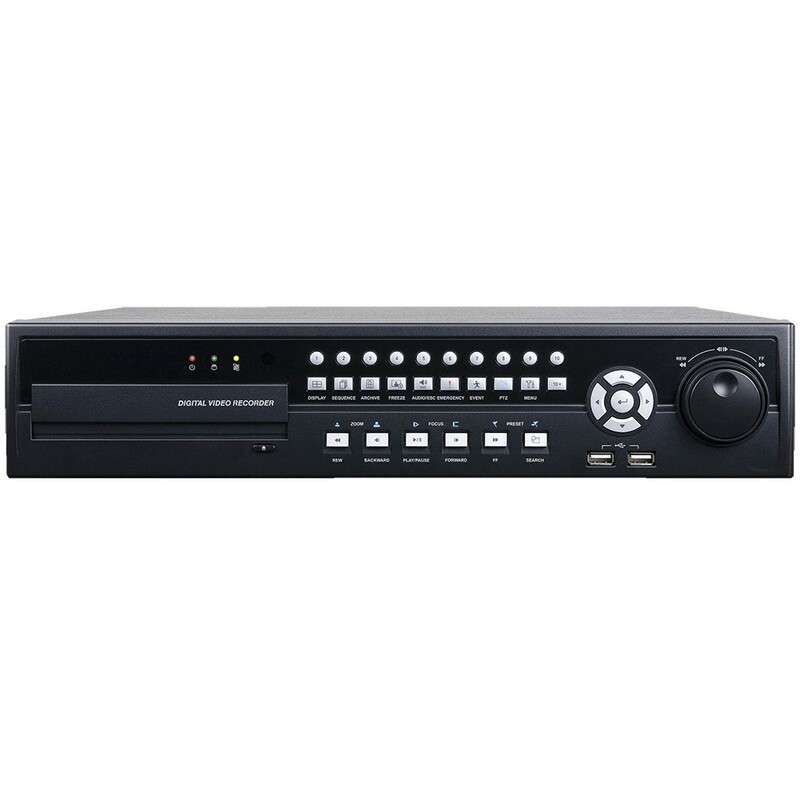 Our fastest and most powerful processor is at the heart of the new Enterprise Series Digital Video Recorder, now featuring Real Time 960H Recording and Playback at 30 FPS on All Channels. HDMI (and VGA) video out at 1920p x 1080p provides stunning video detail and clarity. 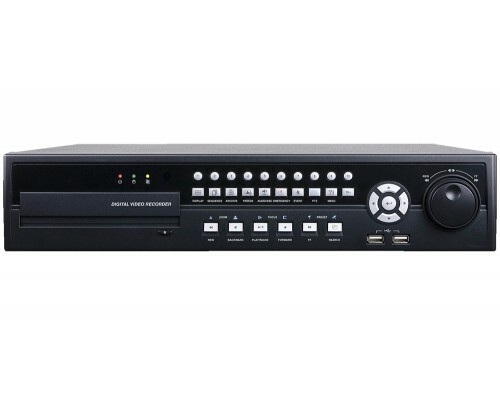 When the spec calls for power, speed, 960H, performance and HDMI - the Enterprise Series DVR delivers. H.264 High Profile video compression, full remote access (Desktop, Laptop, iPad, iPhone, Android, Blackberry), DVD and USB video export, looping video outputs, alarm inputs/outputs, audio & RS-485 over Coax, all running smoothly and reliably on embedded Linux OS. Renowned user friendly, intuitive GUI & powerful multi-site CMS software puts Enterprise in a class by itself. 430mm x 88mm x 380mm / 16.93" x 3.46" x 14.96"